Its dark garnet colour brings out a fresh and elegant aroma of black cherry, stone and kirsch. In the mouth, this wine has a nice balance and finesse. 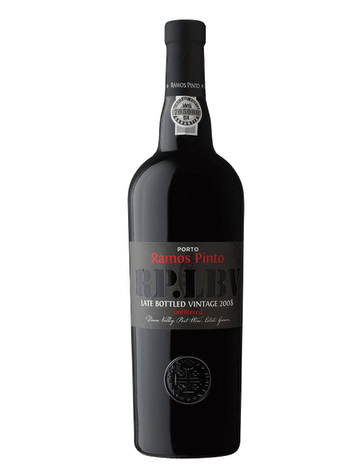 It is clear, strong, ample, well signed and nervous with a long and coated finish with ripe, silky tannins and a mineral touch. Beauti-ful wine.